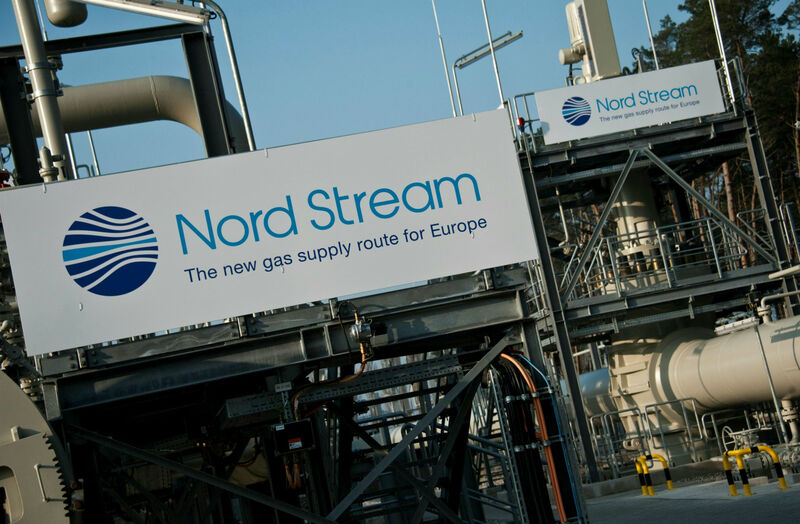 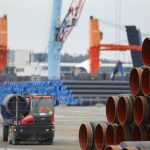 Brussels – European Union member states have adopted a Franco-German compromise allowing Berlin to remain the lead negotiator with Russia on the Nord Stream 2 gas pipeline to Europe. 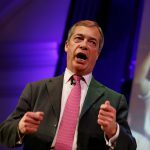 But Paris and Berlin now agree that chief responsibility lies with Germany, the “territory and territorial sea of the member state where the first interconnection point is located,” according to a text seen by AFP on Friday. 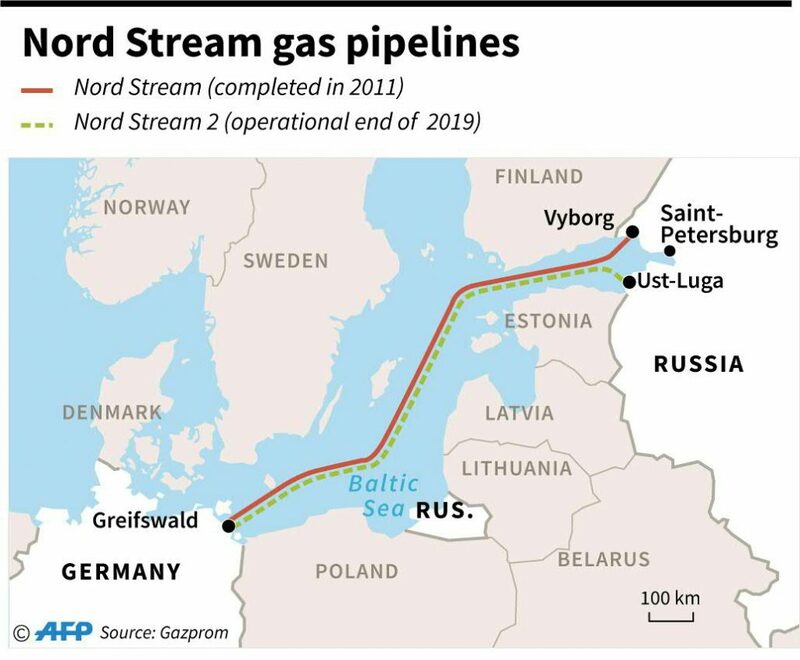 Peskov accused Washington of “underhanded competition” by trying to encourage Europeans “to buy more expensive American gas“.